At Sam's Mart, we make our customers feel like family by providing them with high quality service and the most superior products available. 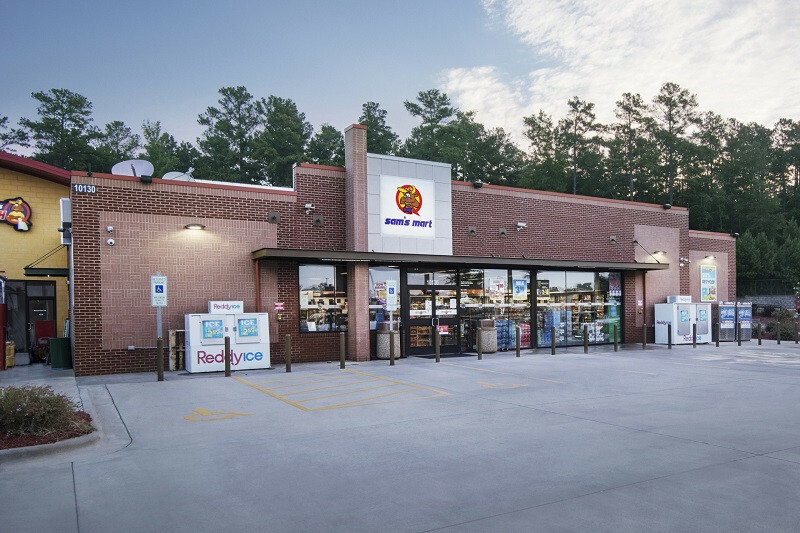 Our motto "Your neighborhood convenience store", encompasses our desire to make a positive mark on our community. In order to obtain this goal, we maintain a strong team of dedicated employees. We understand the importance of each of our employees and their contribution to the Sam's Mart team. We pride ourselves in the ability to recognize potential and always encourage these employees to grow with us through advancement within the company. Come join the team and experience the satisfaction of working for a company dedicated to the development and advancement of its employees. Competitive PTO plan for all full-time employees.